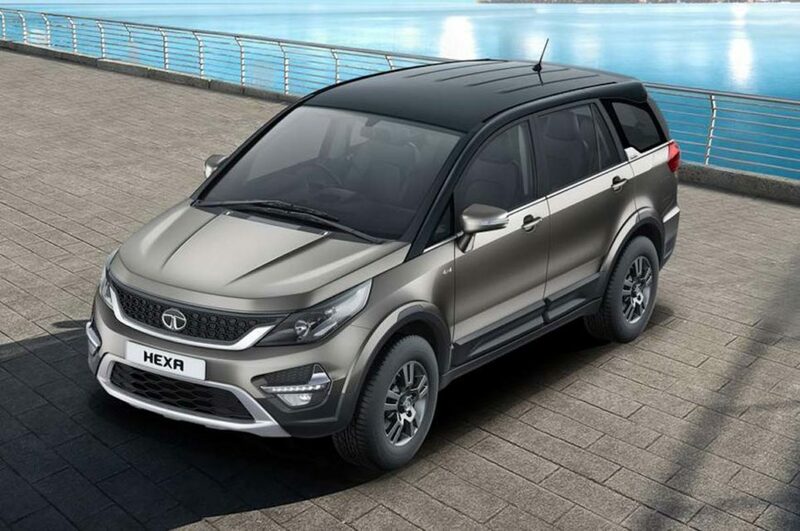 Home Cars News Tata Hexa Sales Decreased By 74% In March 2019, Harrier Impact? Tata Motors sold just 366 units of Hexa in March 2019 compared to 1404 units same month last year and registered a 74 per cent drop in sales. But the Hexa has managed to post 31 per cent Month-On-Month growth as sales have improved compared to February 2019. One of the reasons for the huge drop in sales is because of the launch of Harrier. The Harrier undercuts Hexa and the company has recently introduced an updated model with some new features. The Harrier comes with lots more premium features along with modern design theme and the buzz around the new model is really high. The company has managed to sell more than 2000 units of Harrier last month. As part of the model year update, Tata Motors has made some changes for the Hexa as the lower XE variant has been discontinued along with less powerful engine is also not part of the lineup. 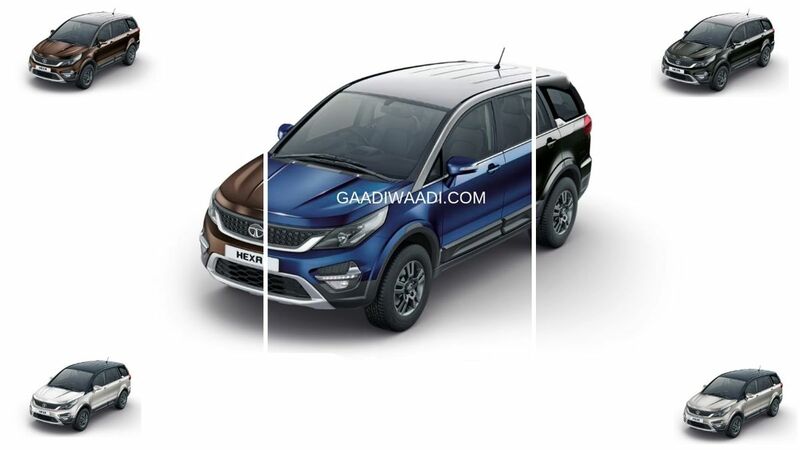 2019 Tata Hexa is available in XM/XMA, XM+ and XT, XTA and XTA 4×4. The company has introduced dual-tone colour options in which roof comes in either Infinity Black and Titanium Grey. The new Hexa comes in five colour options – Arizona Blue, Tungsten Silver, Pearl White, Sky Grey and Urban Bronze. Apart from this, the top-spec 4×4 variant of Hexa gets 19-inch diamond cut alloy wheels with 235/55 section tyres. The XT and the 4×4 model comes with 17-inch charcoal grey finished alloy wheels and lower models get 16-inch alloy wheels. Tata Motors made some changes for the interior like 7-inch touch screen infotainment system with Android Auto but the system misses out on Apple CarPlay and it was first introduced in the Tigor facelift model. The AC vents also get chrome finish while the multi-function steering wheel comes with a piano black finish. Tata Hexa is powered by 2.2 L VARICOR 400 diesel engine producing 156 PS of power at 4,000 rpm and 400 Nm of torque between 1,750 rpm and 2,500 rpm. This engine is mated to 6-speed automatic and manual gearbox. The company is also offering Hexa in both two-wheel drive and four-wheel drive variants.